Our Fraser Fir Garland is perfect addition to any stairway, mantle, door or fence. 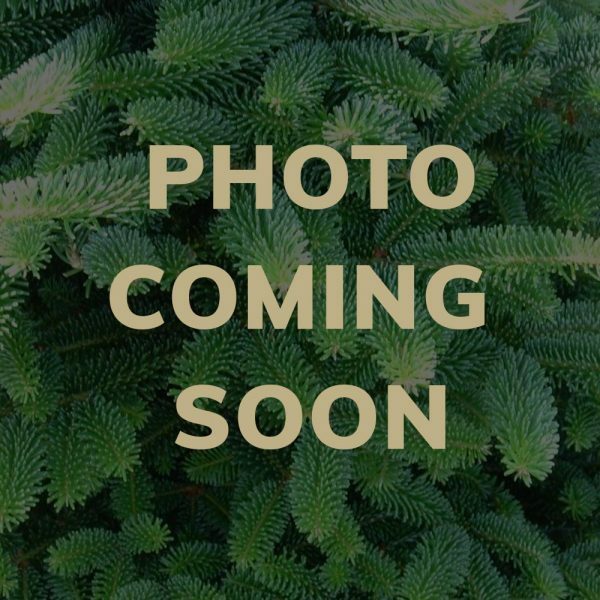 The Fraser Fir aromatic, deep green evergreen boughs used in our Fraser Fir Garland is perfect for any stairway, mantle, door, fence or tabletop. The use for this in endless. This garland items come in 25 lengths and are handmade using high quality steel wire to provide strength for weathering any storm, yet remain manageable and look natural when draped indoors or out.